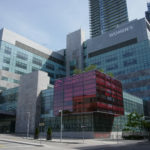 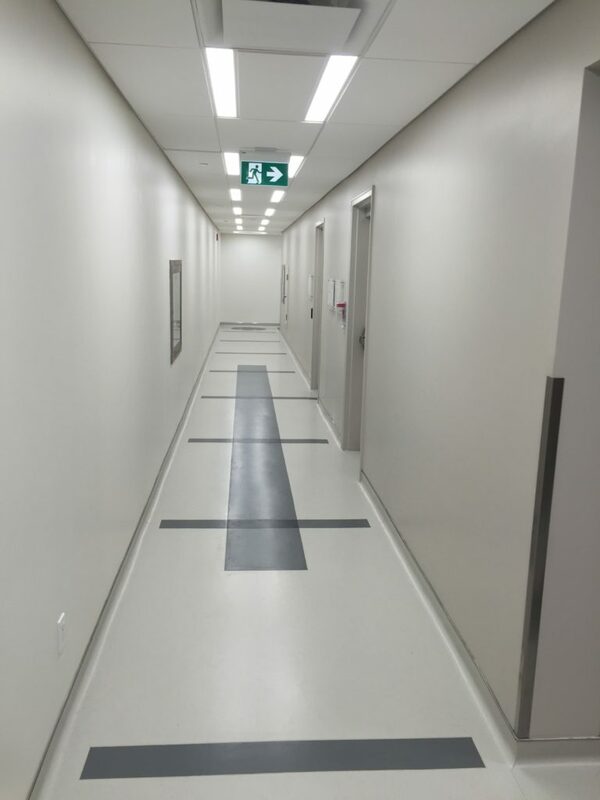 790 Bay Street is a medical office building, comprising of services which include physician offices, diagnostic imaging, laboratory, physiotherapy, dentistry, research, and sleep clinics. 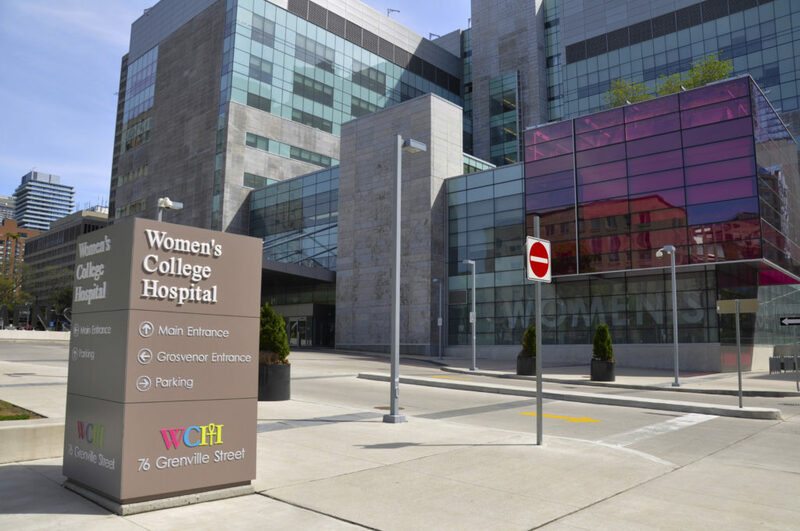 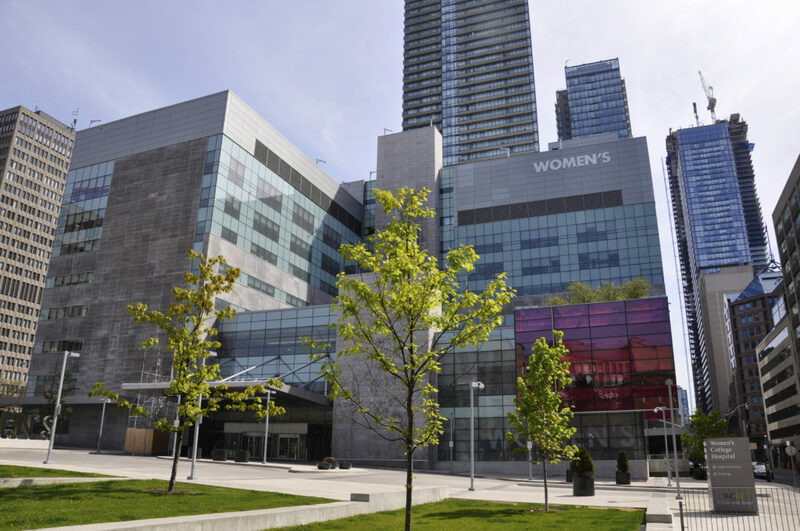 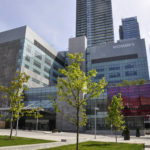 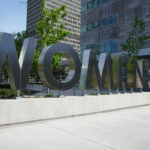 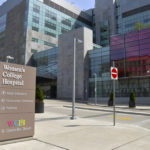 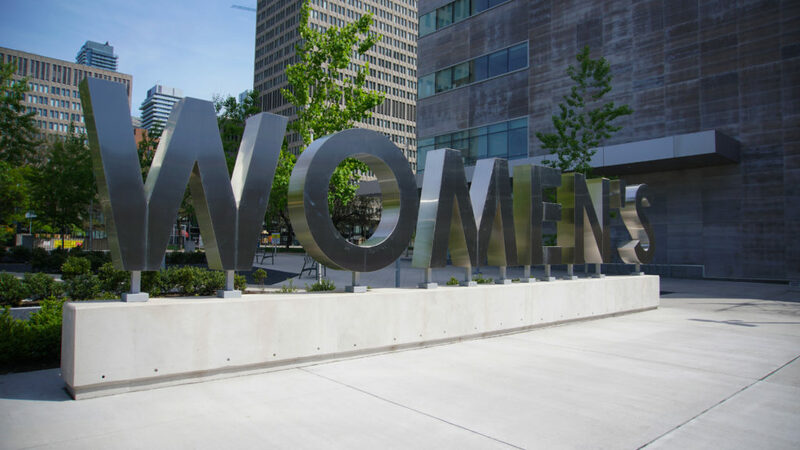 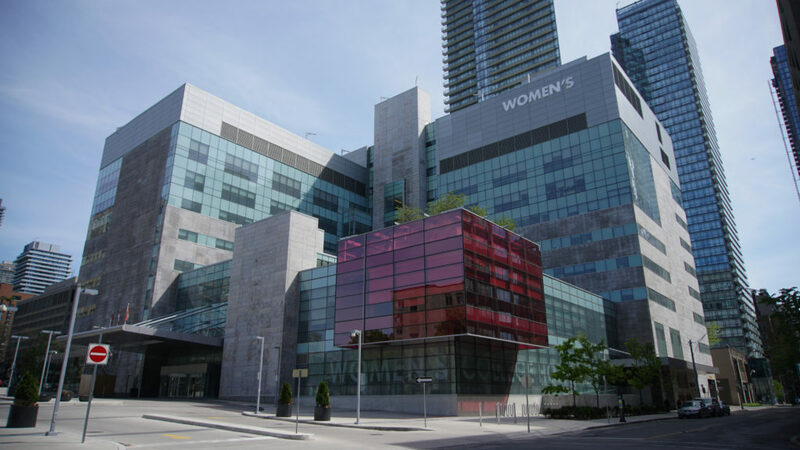 It is one of the largest medical office buildings in Canada owned and operated by the Women’s College Health Research. 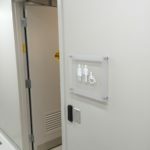 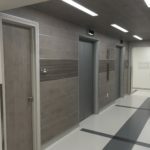 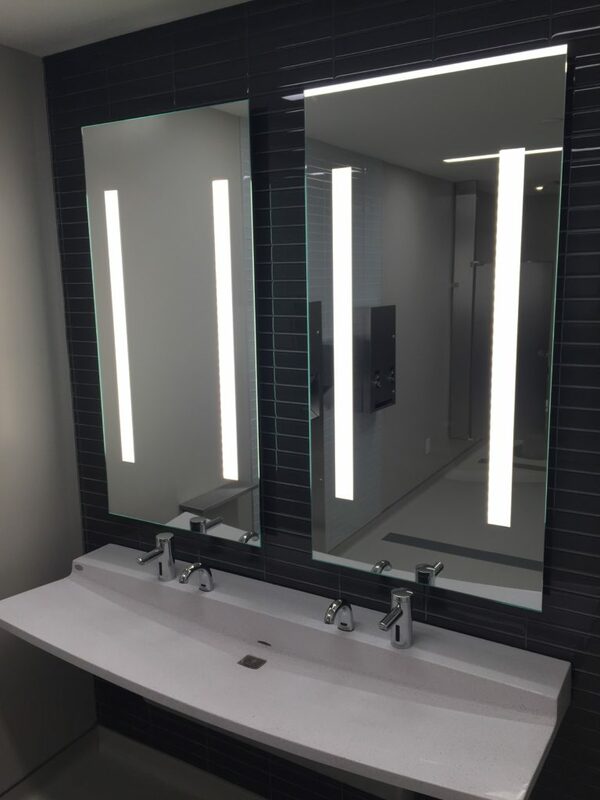 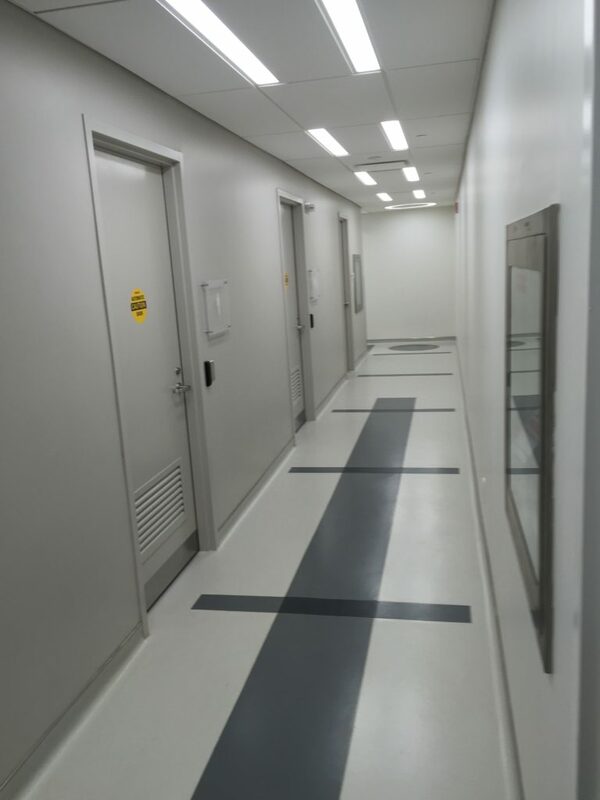 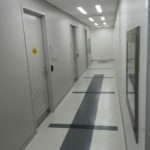 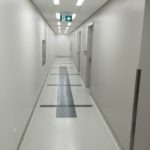 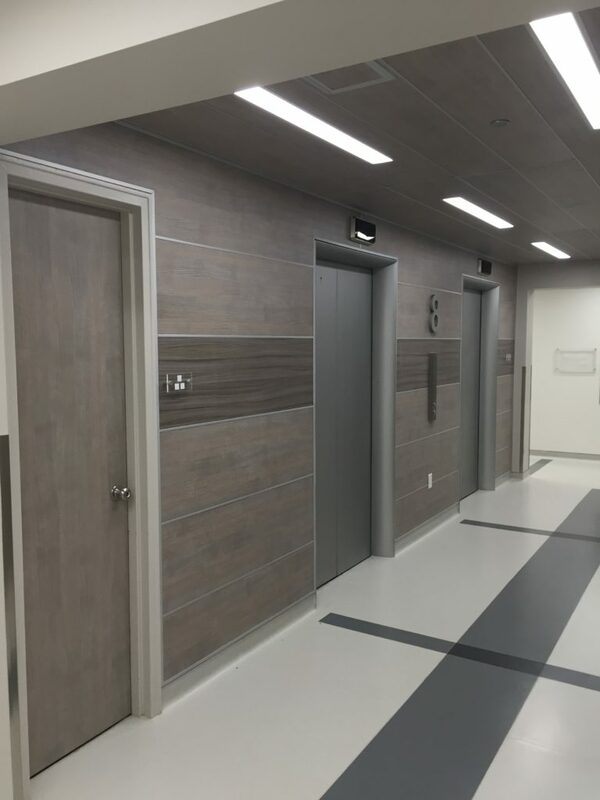 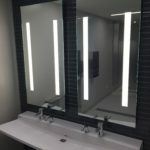 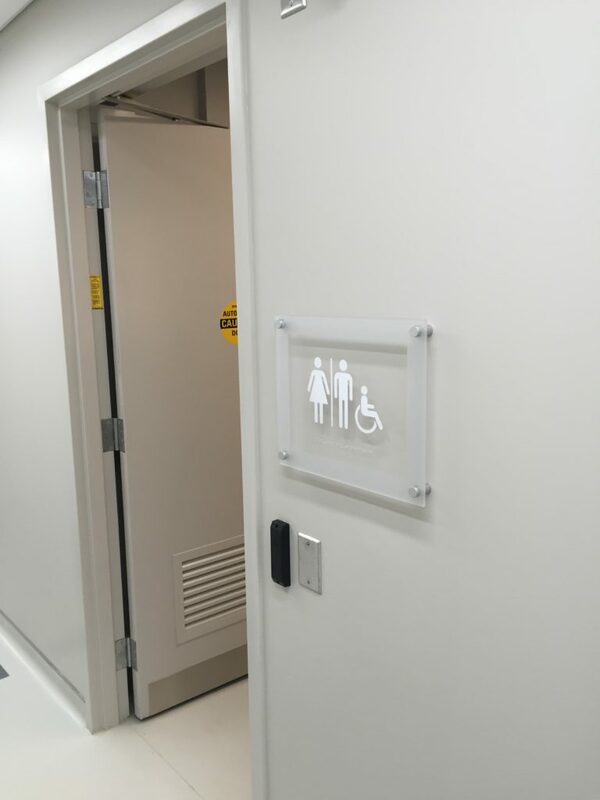 Renovations to the 8th Floor Washroom and Corridor Renovations was phased and intricately coordinated to ensure uninterrupted operation of this existing medical facility.